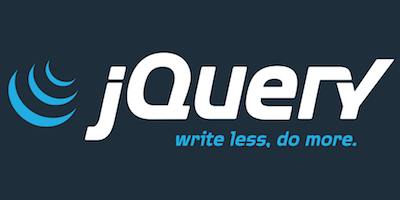 jQuery Mask Plugin is a lightweight plugin, which is very easy to add and implement. Format input date, number, string, code etc. easily.